Our rug accessories include non-slip pads and superior soil and pet stain remover. Simply the best rug pad tested. Thicker for a added comfort it preserves your floors and supports a longer lasting rug. It also helps prevent your rug from slipping. 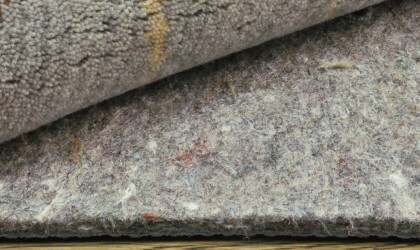 Antimicrobial and reversible for use on carpet. Sustainable product made from post industrial polypropylene fiber. Protect your rug and your floor with this rug pad's superior grip ability. Especially useful for those hard to hold rugs in high traffic areas such as such as living rooms and hallways. Made from an antimicrobial polyester fabric. Effectively removes soil, food/drink spills, urine and more without leaving your rug wet and/or sticky. It is easy to use and help keep your rugs spot-free for years. This low moisture formulation makes it Ideal for grasses and sisal but works equally well for all rug types. The Host Dry Carpet Cleaning Kit is made from natural ingredients and is safe for you and your pets! 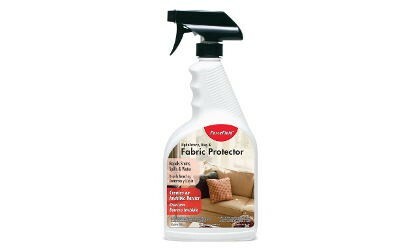 Use ForceField Fabric Protector to protect valuable rug materials against spills and stains. Its performance is unparalleled in keeping rug materials looking newer for longer. ForceField Fabric Protector is designed and optimized to be oil and water repellent. Rug materials treated with this fabric protector will repel virtually all liquid stains (even oil-based stains). Another advantage of this polymer technology is that it will retard soiling (even oily soil) and allows easier removal of soil when rug material does become dirty. 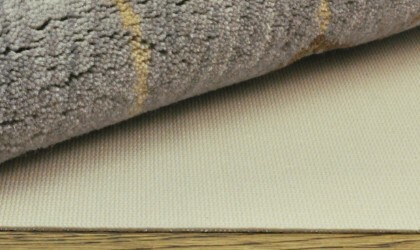 ForceField Fabric Protector is excellent for use on sisal, wool and other rug materials. NOTE ForceField Protector does not guarantee its will eliminate all staining from spills and soiling but should significantly reduce or eliminate staining. Each bottle will cover approximately 54 sq.ft. 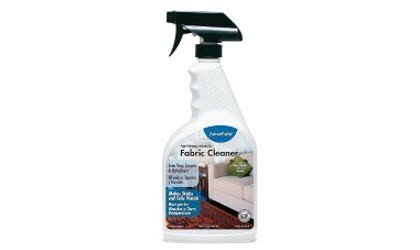 ForceField Fabric Cleaner is excellent for use with area rugs. Removes even the most difficult water-based and oil-based spills and stains, including pet stains, coffee, chocolate and red clay. This cleaner is designed for use on carpets, rugs, upholstery and other water-safe fabrics. The pH-balanced formula contains ForceField Soil and Stain Repellent, which protects as it cleans. ForceField Fabric Cleaner is excellent as a spotter and for use in extraction and spin bonnet cleaners.